This luxury 2 bedroom apartments on the top floor with its own large private sun terraces is . . . This luxury 2 bedroom apartments on the ground floor with its own large private sun terraces . 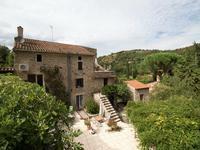 . .
Renovated Catalan farmhouse complex with swimming pools, land suitable for horses and breathtaking views. 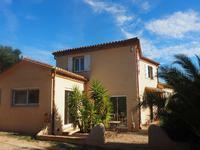 If you're looking for a character property close to Perpignan and the Spanish border, this . . .
Architect-Designed Villa with pool, large garden and views, close to Ceret. 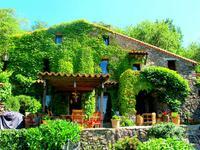 An enchanting spot around Ceret, with a swimming pool and lanscaped gardens, this traditional . 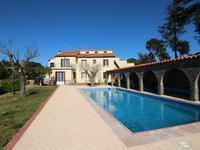 . .
5 bedroom villa with swimming pool, garden with outbuildings, situated close to Ceret. 5 suites, one level, cinema room, 70 m of living space including a spacious kitchen, large . . .
3 bedroom house with swimming pool, land and unspoilt views. 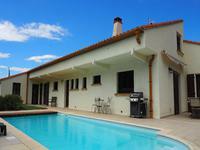 This lovely villa sits within it's plot of 2,600m2, with unspoilt views, close to the town of . . .
A luxury 2 bedroom apartment on the top floor with its own large private sun terrace is just . . . Exceptional 7 bedroom country house, with swimming pool, garden and garage with spectacular mountain views. 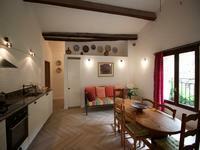 This beautifully renovated, south facing property is situated 12km from the popular market . . .